RADIOTRANS is a transnational private company dedicated to engineering, supply, installation, commissioning and after sales of telecommunications equipment and systems, with extensive experience in solutions of professional radios, control centers, automatic vehicle location systems, access control by RFID, electronic monitoring and Scada systems, requiring the highest levels of safety. Up to this day, RADIOTRANS has offices in Madrid, Lisbon, Milan, Casablanca, Caracas, Lima, Medellin and Santo Domingo from which it gives service to customers and users in Europe, Africa and Latin America. 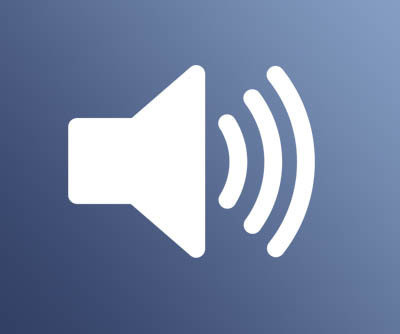 Its professional network of more than 300 partner companies around the world is one of its main assets. Its staff has great experience in the sector of professional telecommunications and has a clear commitment to internationalization. RADIOTRANS has signed strategic agreements with leading companies worldwide for each product which distributes; in this case, it is official distributor, application Partner, Motorola Trainer (Authorized Training Center) and certified in Dimetra Tetra solutions (IP micro & IP Compact) of Motorola Solutions, Yaesu, Codan, HID, Hermes Microcom, Smart PTT, Radwin, HIK Vision, Bosch, Geovision, UTC Fire & Security et Risco. 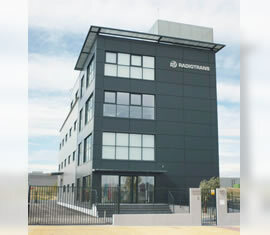 Due to its constant growth, Radiotrans Group in May 2012 moved its headquarters and offices in Spain to a new building in the technology park of Leganés. The technology park of Leganés has a modern communications infrastructure, transport and technology to allow companies located there to compete more effectively in the different environments in which they operate.